This coffee cake could accurately be called multi-purpose cake, because it is definitely suitable for many occasions. It is definitely delicious as a breakfast coffee cake. But it also works well as a snack cake or even a dessert. 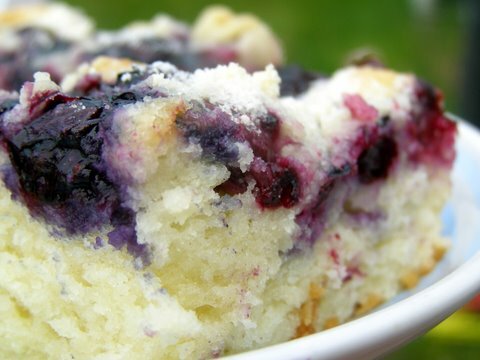 The texture is light and fluffy and just overflowing with blueberries. It is not too sweet for breakfast and just sweet enough to satisfy for dessert. I love double-duty food like that! Ordinarily I use fresh blueberries in this recipe, but you could easily use frozen ones too, just do NOT thaw them before baking. 1. In a large mixing bowl, combine flour and sugar. Cut in butter or margarine, or mix with an electric mixer on low speed, until crumbly. Reserve 3/4 c. crumb mixture for topping. 2. To the remaining mixture, add baking powder, egg yolks (reserve whites in a separate bowl), milk and vanilla. Beat until combined, about 1 minute. 3. Whisk the reserved egg whites until soft peaks form. Gently fold into the batter. 4. Pour the batter into a greased 13×9 casserole dish. Cover with bluberries. Sprinkle reserved crumb mixture over the blueberries. Bake at 350 degrees for 35 – 40 minutes, until lightly browned and fully cooked. I love blueberries, so you have got me drooling. This sounds just amazing, especially with the crumb topping. Yum! Mmmm…looks so good! And I’ve got a bag of frozen blueberries in the freezer…..
Oh yum this looks fabulous! I am just waiting for blueberries to come in season here! I love blueberries, and this looks so yummy! I will have to add to my blueberry recipe pile! YUM! I LOVE me some blueberries! This sounds divine! think you can make and freeze this? This look fabulous! 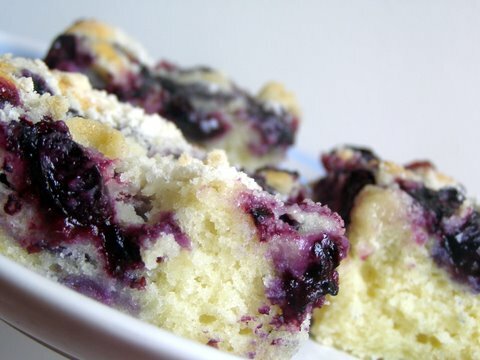 I love LOVE blueberry coffee cake! Looks wonderful!! !Thanks for participating in Tempt My Tummy Tuesday and sharing your recipe. This multi-purpose cake looks delish! ok, I’m sold! Blueberry and coffee cake in the same recipe really caught my eye! 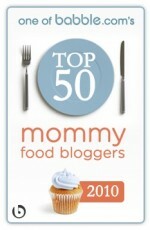 I just got several quarts of blueberries and am looking for recipes to use them in – this would be perfect! This looks amazing! Perfect for a friendly brunch. This looks amazing. I know certainly know what I want for dessert for tge rest of the week. Blueberries are my favorite. I’ll have to star this for use in July! Ooh, you are tempting me! This has my mouth watering. 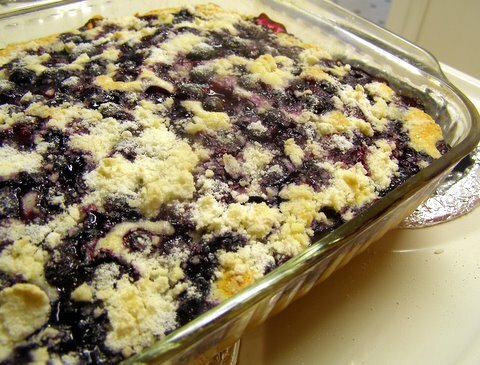 It looks fatastic with the fresh blueberries and crumb topping. A perfect home made treat for anytime is right! This looks so crumbly and tender! I’ll have it three meals a day! I think I need to go get some blueberries! this looks so good i have to try it! And blueberries are so yummy this time of year! What a wonderful cake! I love the idea of whisking in egg whites later to lighten the batter! This recipe was fantastic! I altered it a little bit and divided the batter into two 9 inch pie plates. I added chocolate chips to one and blueberries to the other. Everyone loved it. I blogged about it today. I realy like your professional article! Can you accomplish the term paper format as example? Because I do know that a great sociology essay service can accomplish custom essays of brilliant quality. It’s soooo good. I put way too many blueberries in, but I definitely recommend the cinnamon butter. This educational article helped me a lot! Saved your website, extremely interesting categories just about everywhere that I see here! I like the info, thank you. Great write up, saved the website for hopes to see more! That is really attention-grabbing, You are an excessively professional blogger. 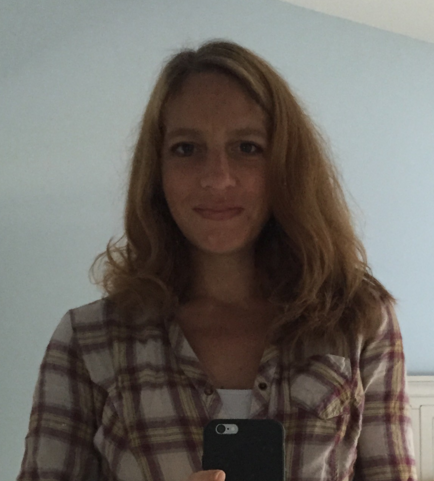 I’ve joined your rss feed and look forward to in the hunt for more of your excellent post. Also, I have shared your website in my social networks! Just baked this cake and it took longer to bake than I expected. It did not brown on top like I thought it would. But it still is delicious. I cut out one half cup sugar and it was still very good. In case you have no idea where to buy resume, visit Resumesexpert company, check our samples of resume writing and receive qualified help with resume writing from the professional resume writers who know how to write a successful resume. It is of great worth buying resume with us! Whenever you have no idea how to find the the best working place, turn to paper writing agencies which offer to collaborate with expert resume writers.